mCanvas and OMD India come together to create an AR mobile ad campaign for Frooti. 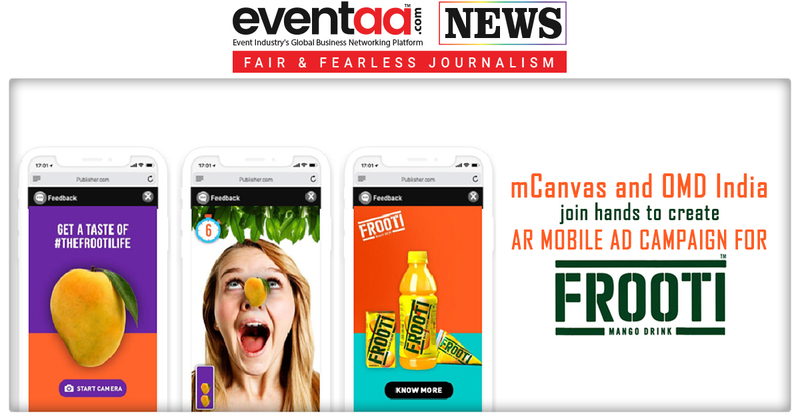 India's first storytelling platform on mobile, mCanvas joined hands with OMD India, communications agency delivering media and marketing solutions, to create an Augmented Reality (AR) mobile ad campaign for Parle Agro’s Frooti. Frooti recently upped its game by using augmented reality (AR) for its #TheFrootiLife campaign with the help of mCanvas. It created an innovative mobile game inside a banner ad that reached 1.9 million users and engaged them with Frooti’s brand narrative. For this campaign, the mango flavored drink’s objective was to deliver an experience high on innovation while balancing the campaign’s message about building recall around the drink when it comes to summertime fun. 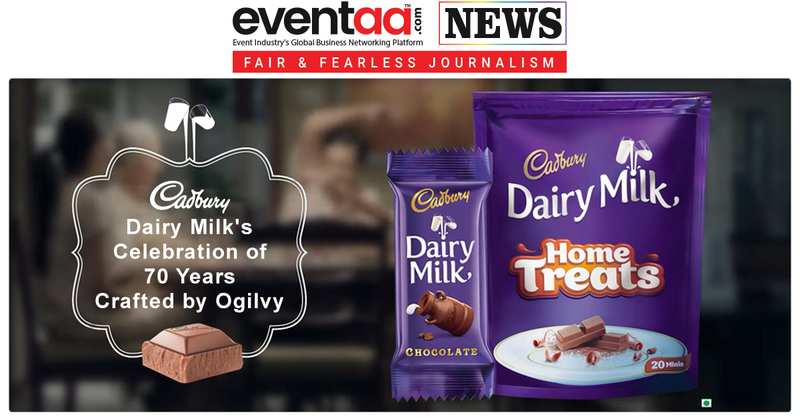 To meet the brand’s objective and appeal to the target audience - millennials, mCanvas conceptualised an AR experience. While browsing through mCanvas partner websites, users were introduced to the ad through its high-impact Scroller ad format that showed up natively between editorial content. When tapped, users could start the experience in a full screen. Users were encouraged to start their selfie camera from within the ad and catch the falling mangoes in their mouth. Using real-time face detection, mCanvas identified when a user had his/her mouth open and it aligned with the mango. The game ended with Frooti’s branding on the closing card, creating a lasting impression. He added that they wanted the quirky and playful nature of the brand to stand out in the creative and they achieved that with this augmented reality game.